With a lot of effort, I have worked through my struggles with perfectionism. The stories will be what they are. I have even gotten past the horrible idea that my work has to measure up to some illusory standard of originality. My stories will be mine, and my influences will inevitably show through. Moving forward has been a struggle. I bet a lot of writers go through this dark time, but they label it writer's block. Sometimes that is not the problem at all. I called my problem writer's block for such a long time. I thought it was an issue with my creativity or maybe my project flow. None of this was true. The real problem was that I had reached an Entrepreneurial Dilemma. I had an idea for stories I wanted to tell, but I knew that I wanted to be able to make money off them, and that paralyzed me. After years of not caring about my sales numbers, I started to focus on them to the exclusion of everything else. The question of how to monetize my fiction took over, and caused me to forget why I wrote stories in the first place. Community is more important than money! It is amazing how stupid money can make us. I am not saying that I shouldn't have asked the question, but I missed some of the other factors that should have mitigated my concerns. I love making art. It is fun. If I would have compared the amount I was spending on supplies to how much I used to spend on games and movies, I would have seen the value of what I was doing. A story that a writer doesn't care about will never move a person to the same degree as a story the writer loved and enjoyed. As I expanded my job description from writer to entertainment designer, I forgot that my first job was to entertain myself first. Do I have to make my money back? Yes, but if I don't, I spent the money as part of my entertainment budget. I am not saying that Entertainment is not a business. It is, but it has to be born out of the heart of the designers. You have to love what you are doing if you ever want others to love it. I am sure if I searched my old posts, I would find a place where I said that before, but there is a difference between saying something and doing it. 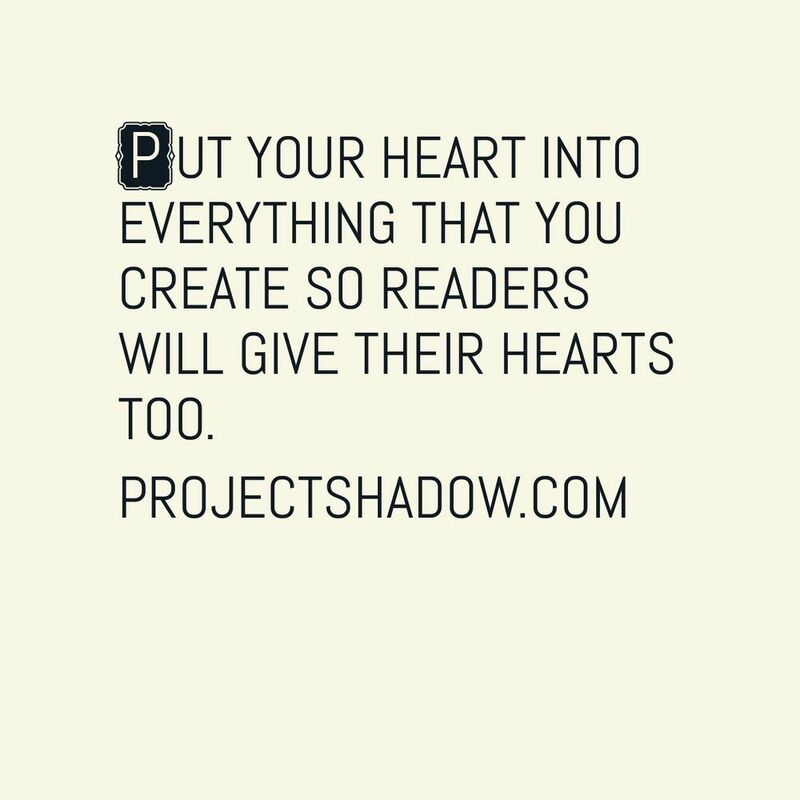 The stories I have written came from my heart, and the new ones will too. They will find readers if they are worthy. All I can do is my part. 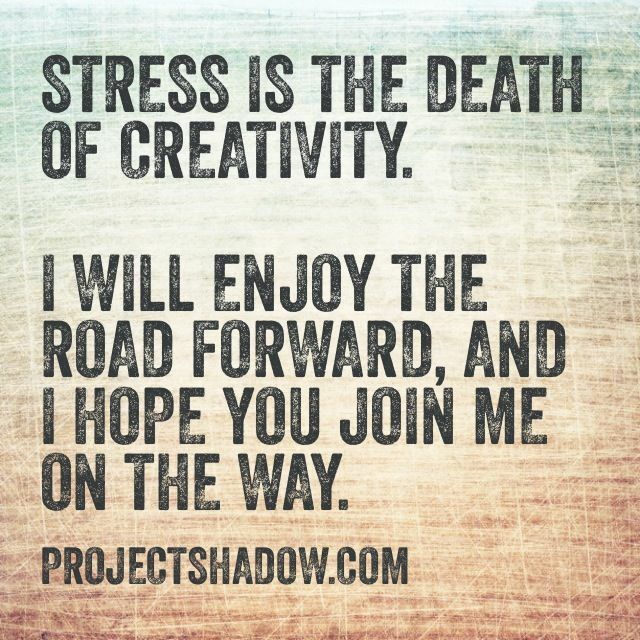 Stress is the death of creativity. I will enjoy the road forward, and I hope you will join me on the way. Newer PostPlay like a kid, no seriously, do it!